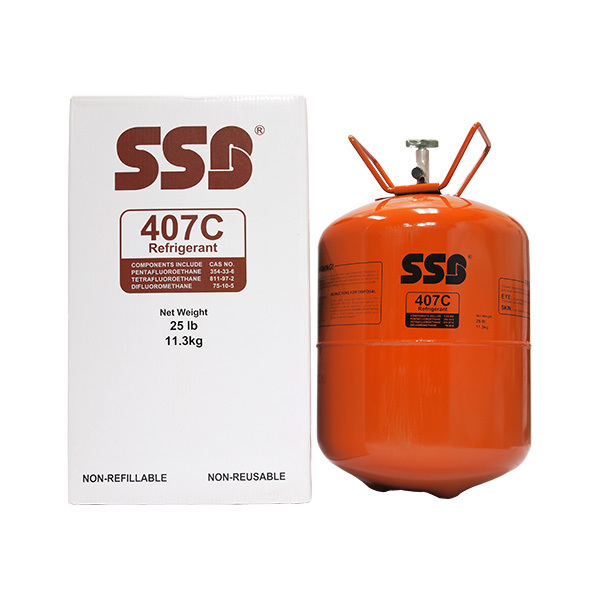 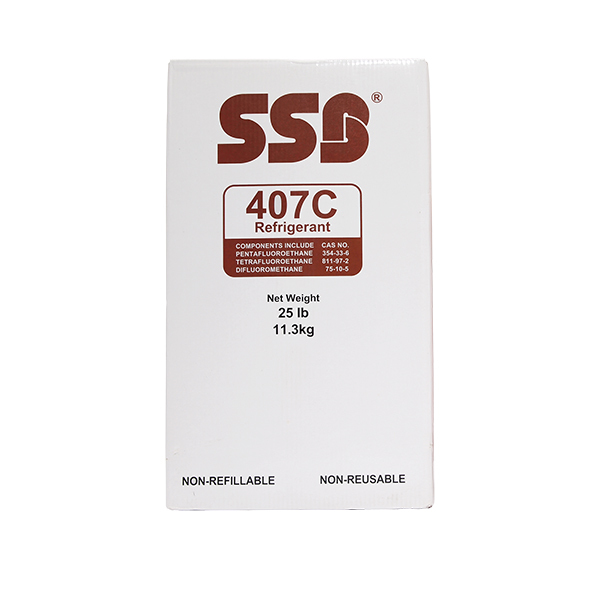 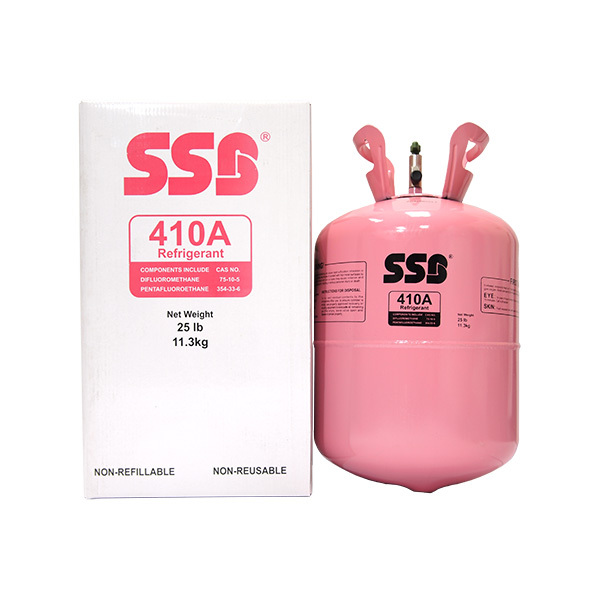 R407C is mainly use to replace R22 refrigerant in air-conditioning applications. 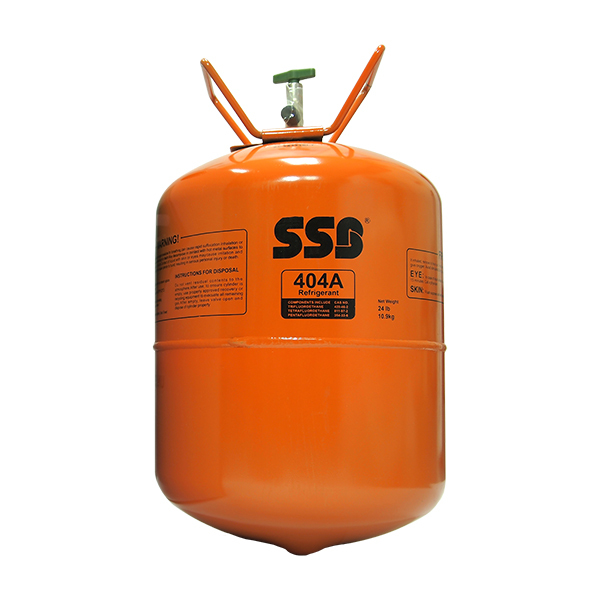 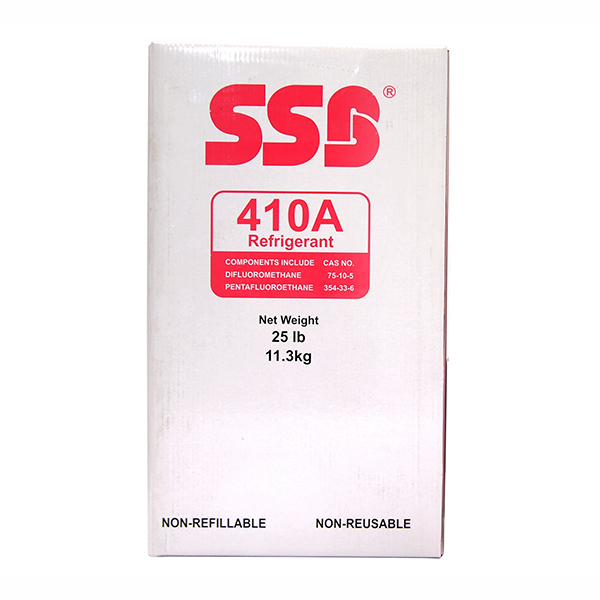 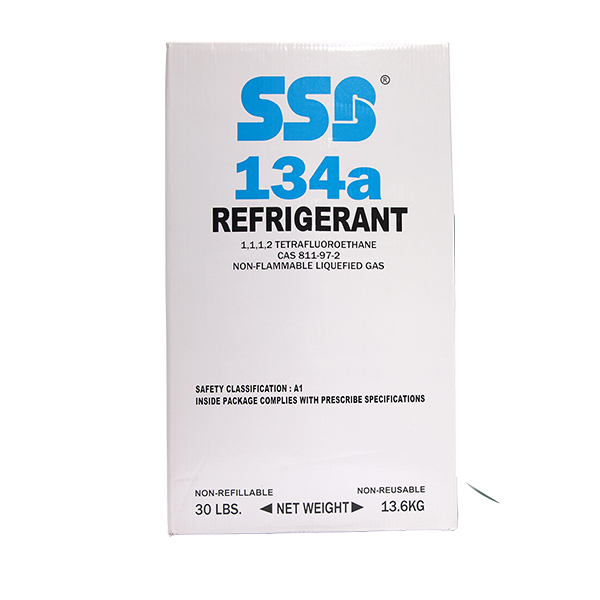 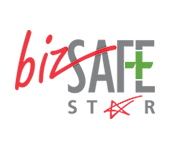 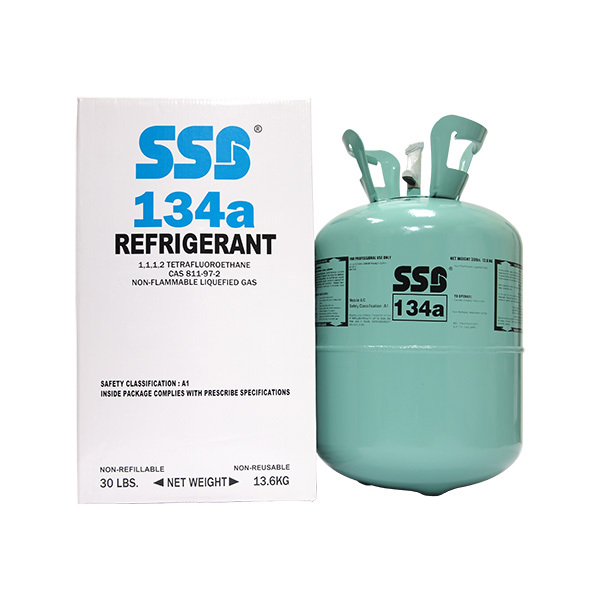 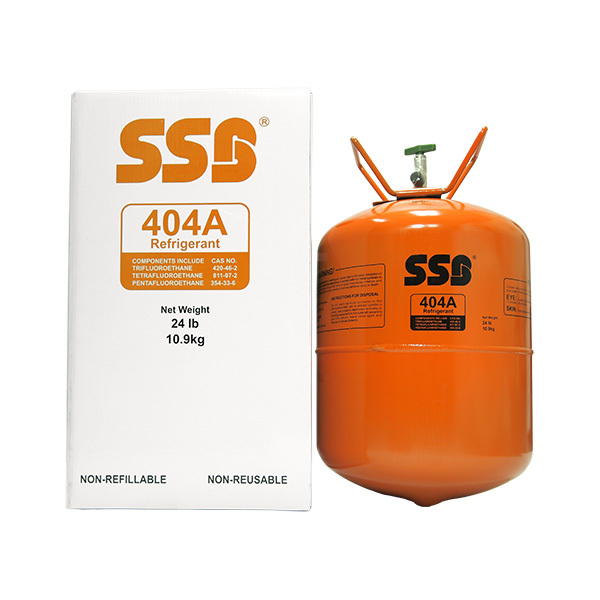 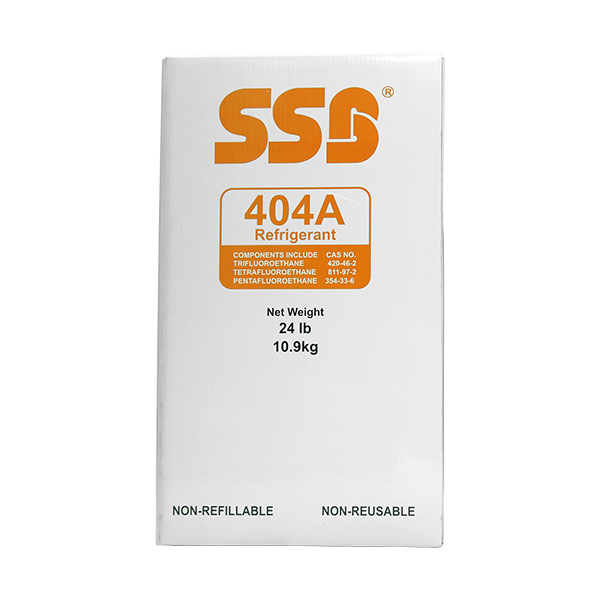 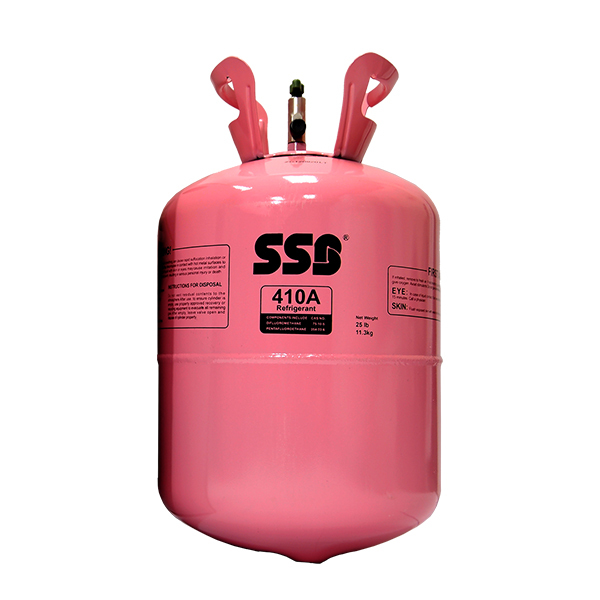 R410A is mainly use in industrial refrigeration and air-conditioning applications. 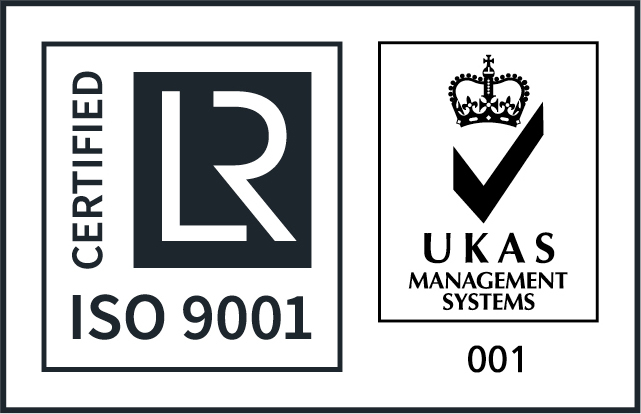 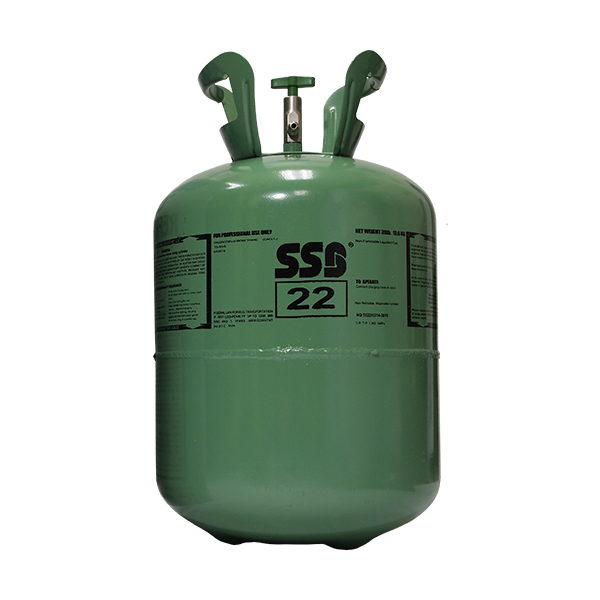 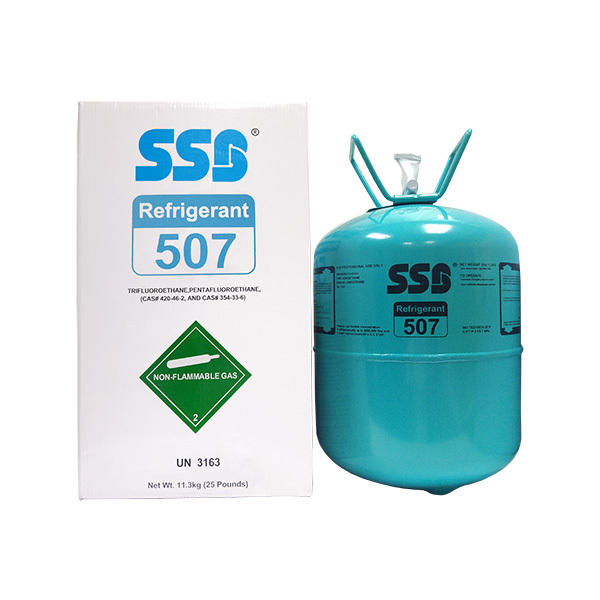 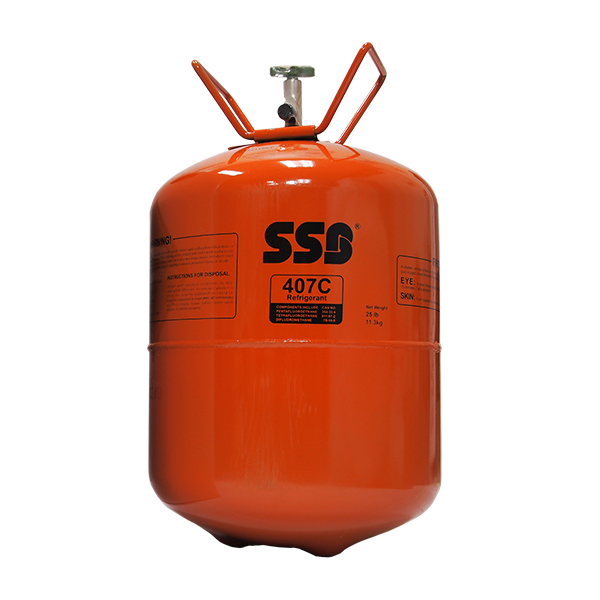 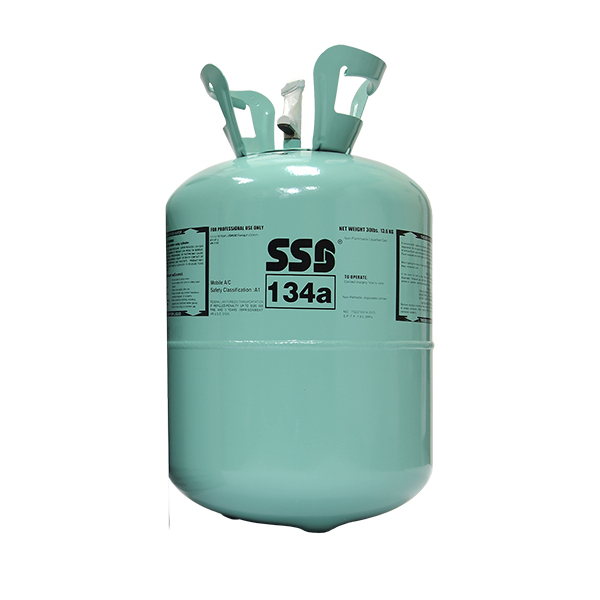 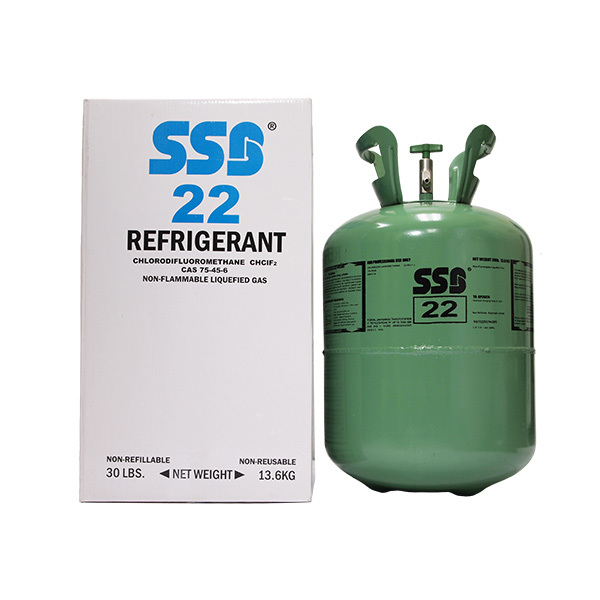 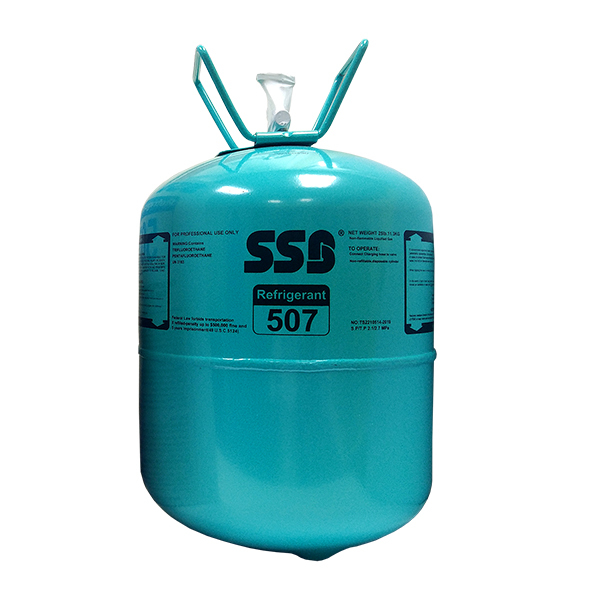 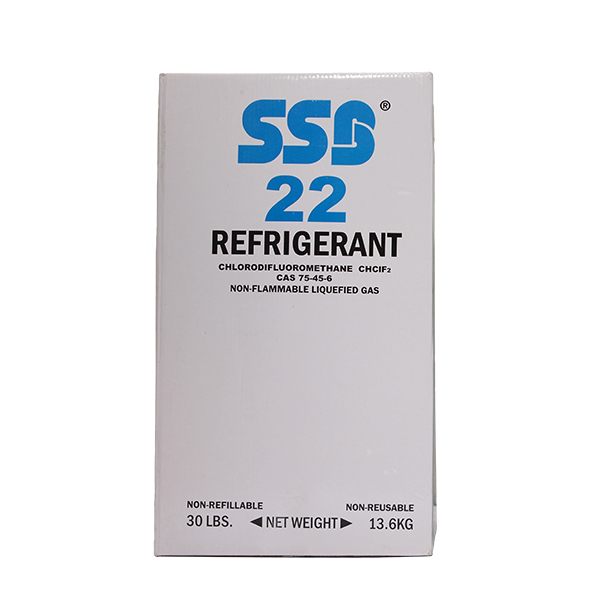 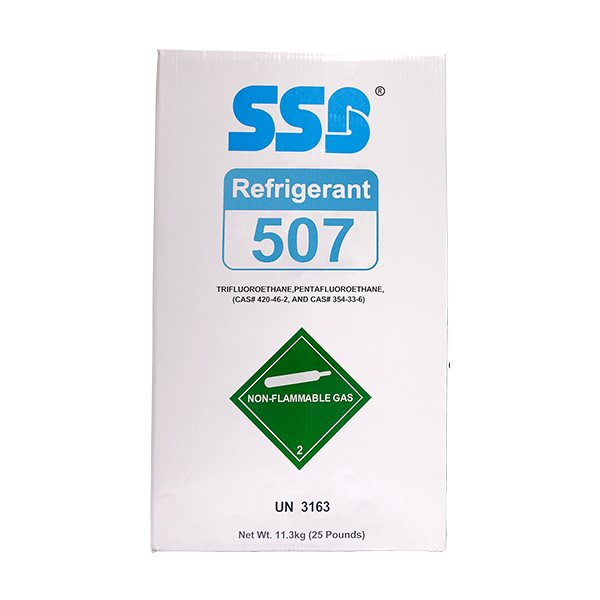 R507 refrigerant is use in industrial refrigeration for new setups including flooded evaporators such as skating rings.